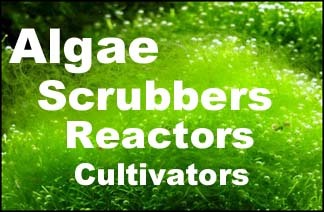 Welcome to the Algae Scrubbers. Nutrient recycling. Conservation. Growing seaweed for food, garden fertilizer, skin wraps, seaweed baths, and beer/wine fermentation. Most users ever online was 4,022, 11-18-2015 at 02:07 AM.